The Speckled Sparrow: YAY - The Occasions Catalogue is now LIVE! YAY - The Occasions Catalogue is now LIVE! It's my absolute favourite time of the year. 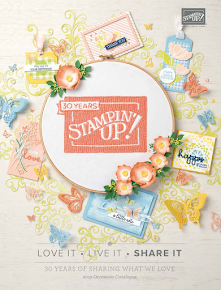 The NEW Occasions Catalogue has just gone live! 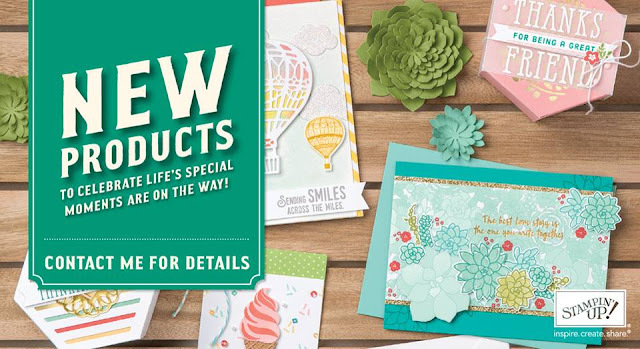 You are going to love all these products. I have so many favourites already & the best part is Sale-A-Bration is here too! 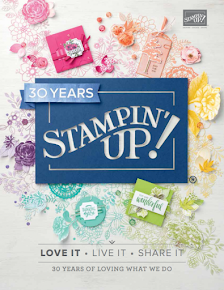 You get bonus freebies just for ordering $90 worth of products from any of the current catalogues. How cute is this video! 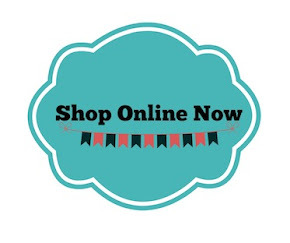 It showcases lots of the great products available right now. I cant wait to order & get to work on some of these gorgeous projects. If you would like to order, hold a party or earn free products, all you need to do is contact me! I am holding an Occasions & Sale-A-Bration Catalgoue Launch on Sunday, January 15th. You can pop in & see new some of the new products, do a free make & take & enjoy some light refreshments. RSVP by January 9th so I can make sure I have enough goodies for everyone.